I was feeling crafty last night, so I mixed up a batch of blueberry awesome-ness to make my own DIY Blueberry Mask! It’s super easy to make. 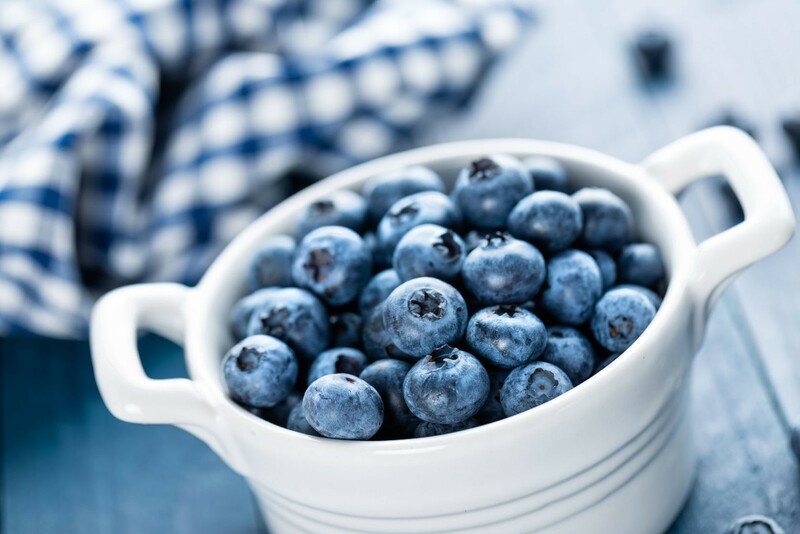 Blueberries are powerful antioxidants and great for your skin. In addition to putting them on your face, you should EAT them for great skin from the inside out! I left this on for 10 minutes and then rinsed. My skin was super soft and smooth afterward and there was no leftover greasiness from the coconut oil. I’m not posting a pic of the mask on my face, because it turns red and basically looks like I have a bloody face! I didn’t want to scare anyone – haha! I followed up with Atmosphere Protection Cream by Osea Malibu. It smells like a spa in a bottle and although it does contain oils, it doesn’t seem to make me break out. The next morning, I woke up with soft, smooth skin that felt like I had just had an expensive facial! Wow! I also got a really handy pitcher from Target today. It has a strainer thingie to add fruit, so you can make your own flavored spa water. I added blueberries of course! « My New Hair Color for Summer! Wow!!! this is amazing. Love blueberries and never knew that it can be used as a major ingredient in facial mask. I will def try this out. Dima – I actually used frozen ones! I put fresh in the recipe, because that would be preferred, but frozen work just fine! Just let them warm up after mixing up your beauty concoction or they’ll be really uncomfortable on your face! We have 3 acres of blueberries…now I know what to do w/ some of the “after season” berries :o) Thanks so much!! Hey Jen have you ever heard of using a banana facial mask for acne? The antioxidants and vitamins found in bananas help to restore collagen in the skin so it kinda works as a anti-aging treatment as well. What do you think? 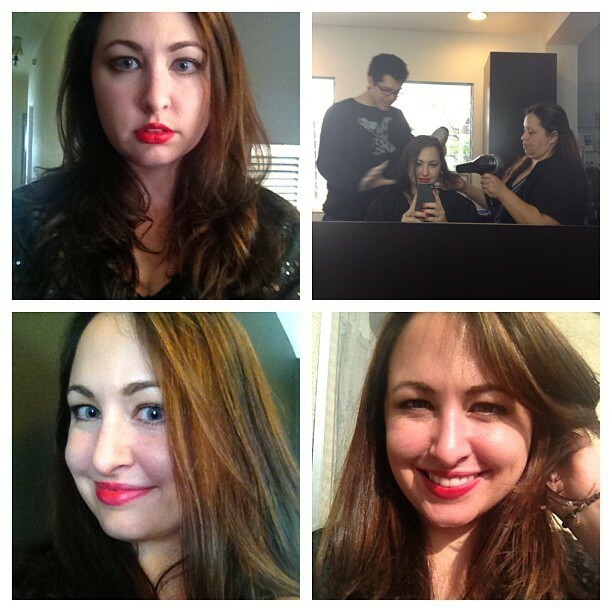 My New Hair Color for Summer!